A.J. 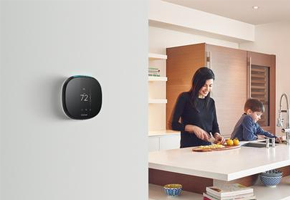 LeBlanc Heating is a certified Ecobee smart thermostat installer. Our HVAC technicians expertly install all Ecobee thermostats including the all new Ecobee4 Smart Thermostat with Alexa built in. A.J. LeBlanc Heating is a certified Honeywell WiFi thermostat installer. Our HVAC technicians expertly install all Honeywell thermostats including the new WiFi enabled Honeywell Lyric smart thermostats. A.J. 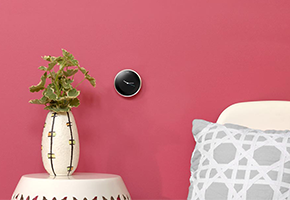 LeBlanc Heating is a certified Nest smart thermostat installer. Our HVAC technicians expertly install WiFi Nest Learning thermostats. Call us today to schedule your smart thermostat installation.